You can join our program at any time! Enroll Now! Our yearly program is filled with unique and fun art projects. We introduce a new subject matter each week. 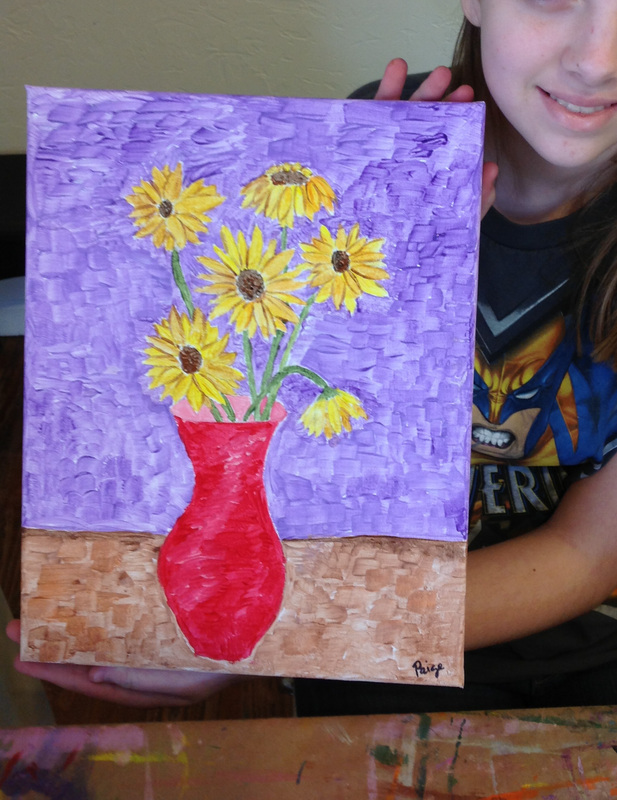 Students will explore different artists, art movements, mediums and techniques. We learn from Art history to color theory to elements of Art and vocabulary. We also work with clay and paper mache! If your homeschooler needs to learn something specific or has certain requirements to fulfill, we can always adapt our program to your needs. 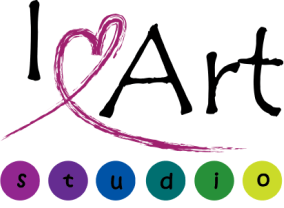 I Love Art Studio is designed for a very small class size of 6-7 students, which allows for lots of individual instruction. NEW WORKSHOP DATE TO BE ANNOUNCED SOON!! Thank you to all that participated in our Workshop! You are all great artists!